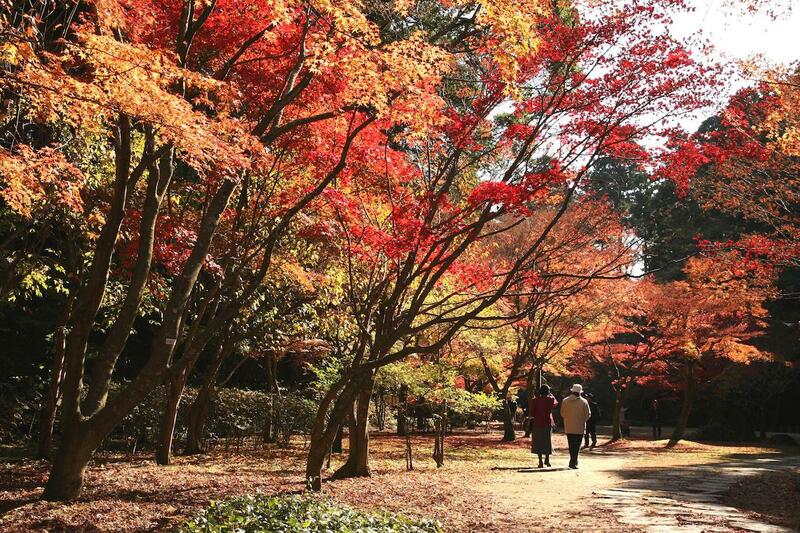 The leaves in Ibaraki Prefecture begin to change their color in November when autumn deepens into winter. You can enjoy the spectacular view created by rich nature. Beautiful spots of autumn leaves are described here. 가을도 무를익은 11월이 되면 이바라키 현에도 북부로부터 단풍이 시작합니다. 자연이 빚은 화려한 색채의 정경을 꼭 감상해 주십시오. 이번에는 이바라키 현 의 단풍의 명소를 소개합니다. 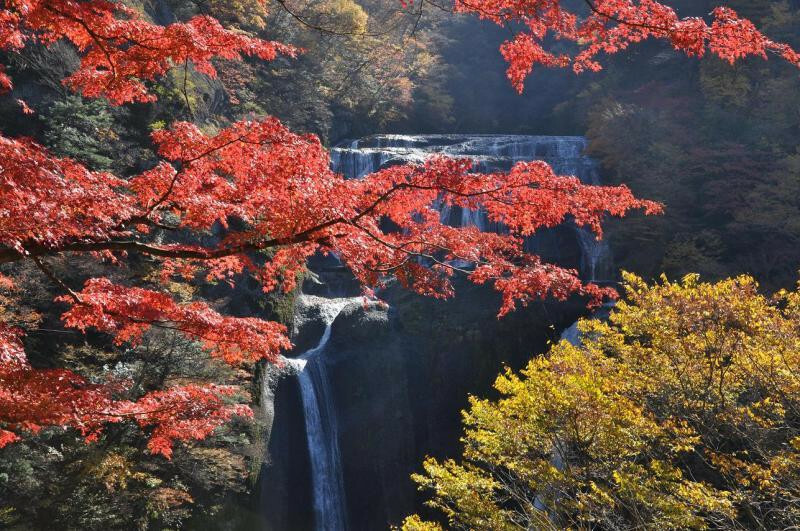 This waterfall is famous as one of top three waterfalls in Japan. It is also called Yodo-no-taki because it consists of four levels and it is said that Monk Saigyo (1118～1190) described that you could mot realize its greatness unless you visit here every season in the year. To have a closer look at the magnificent view, please stand on the first observatory area. 일본 3대 명폭포의 하나로 4단으로 떨어지는 것으로, 또한 사계절동안 계절마다 한번씩 와서 보지않으면 진짜 좋은 점은 알수 없다는 사이교 법사(1118～1190)가 말한 것에서 유래한 「네번의 폭포」라고도 불립니다. 장대한 경관을 가까이서 즐기고 싶으시다면 제1 관폭대를 추천 합니다. 車：常磐道「那珂IC」から約50分 By train: From Fukuroda Station on JR Suigun Line, take a bus and after a 10-minute ride, get off at Takimoto, and a 10-minute walk. 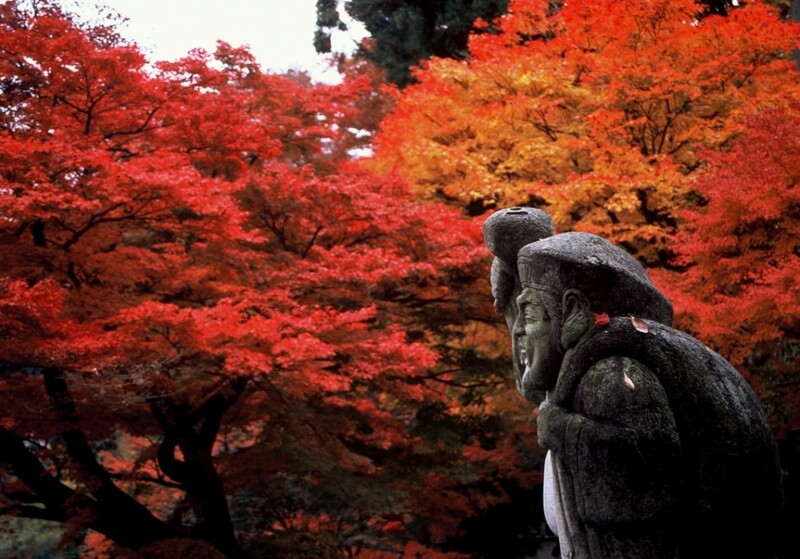 This temple is nicknamed Momiji-dera (or Japanese Maple Temple) and it’s popular for the beautiful red and yellow maple leaves in the compound. Daigo’s Benzaiten (Goddess of water and music, one of the seven deities of good fortune) is enshrined here. Located on a hill with a good view, this temple overlooks the whole town of Daigo. 통칭 모미지테라 라고 불리며 경내를 가득 채운 빨강이나 노랑 색의 단풍이 멋진 풍경을 만들어 냅니다. 다이고 일곱 복신의 홍일점인 벤자이텐을 모신 절로 고지대에 있어 경내에서 다이고마치를 을 관망할 수 있으며 마을 전체의 단풍도 즐길 수 있습니다. 車：常磐道「那珂IC」から約50分 By train: From Hitachidaigo Station on JR Suigun Line, a 10-minute walk. This park is a treasure-house of nature. The landscape with Nakagawaohashi Bridge looks like that of Arashiyama in Kyoto, so this place is called Arashiyama in Kanto. 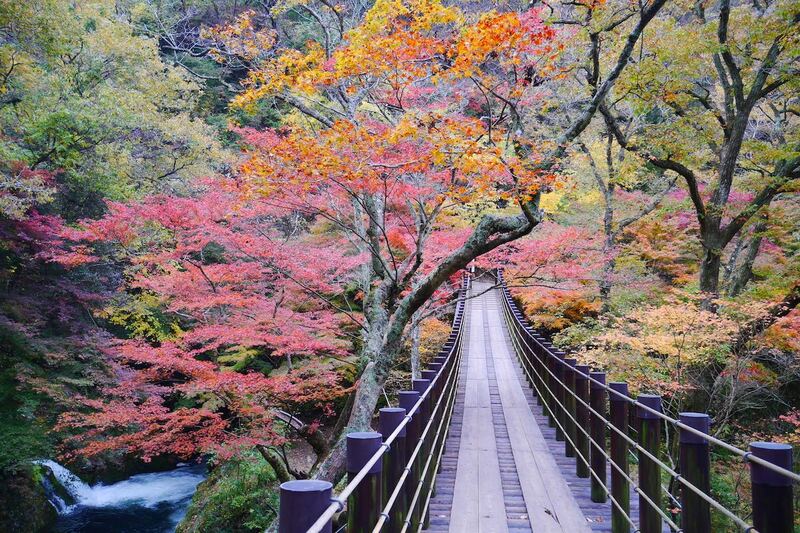 The forest of Japanese Zelkova is beautiful when the leaves change their color day by day when autumn deepens. 고젠야마 현립 자연 공원은 자연의 보고입니다 나카가와 대교를 바라보는 광경이 교토 아라시야마와 비슷하게 보인다는 사실에서 「관동의 아라시야마」라고 불립니다. 관동 만남의 길목에 있는 느티 나무 숲은 지금부터 단풍 시즌에는 선명하게 물이 들어 아름다운 광경으로. 가을이 깊어지면서 점점 우아한 모습을 선 보입니다. The area along the upper reaches of the Hanazono River is called Hanazono Gorge. 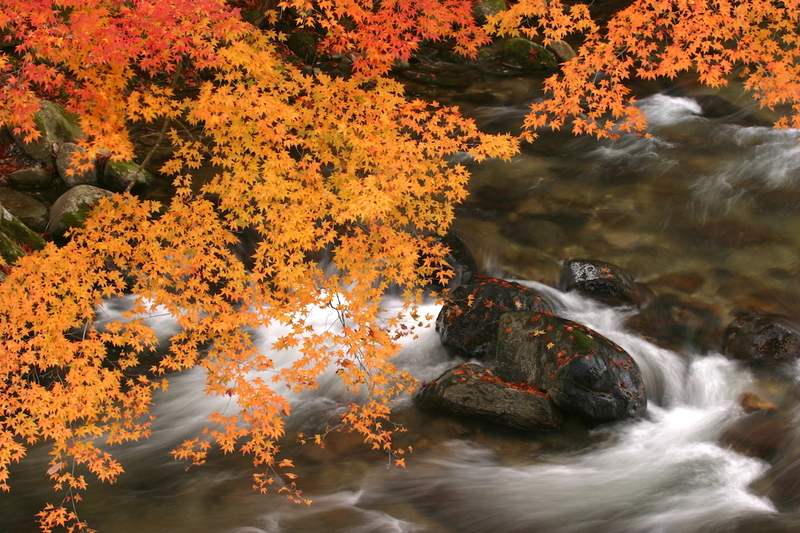 While the red or yellow leaves are fluttering down into the stream, you can feel the autumn atmosphere in Japan. There is a shrine called Hanazonojinja. 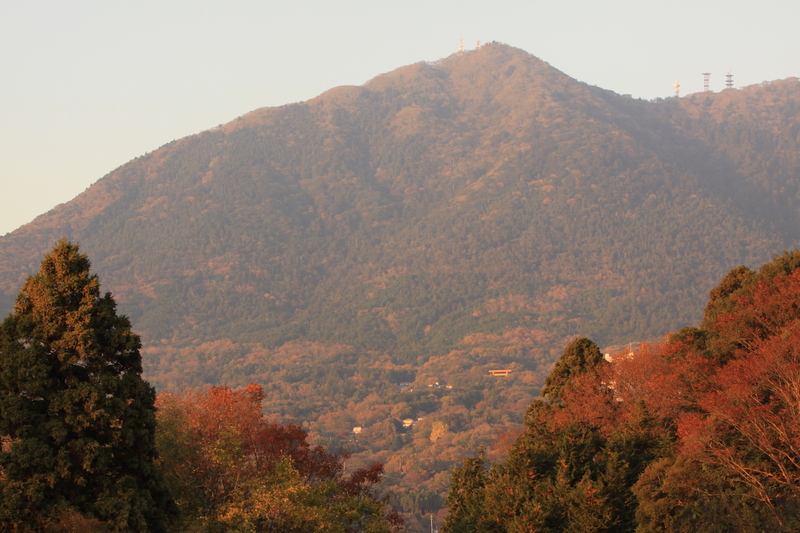 There are hiking courses such as Nanatsudaki (from Hanazonojinja Shrine) and Eizomuro (start the place a 15-minute drive away from Hanazono Gorge), and in a sunny day you may see Mt. Fuji. 車：常磐道「北茨城IC」から約30分 By train: From Isohara Station on JR Joban Line, a 35-minute taxi ride. The beautiful view is seen from Namerigafuchi to Otakisawa Camping Site. 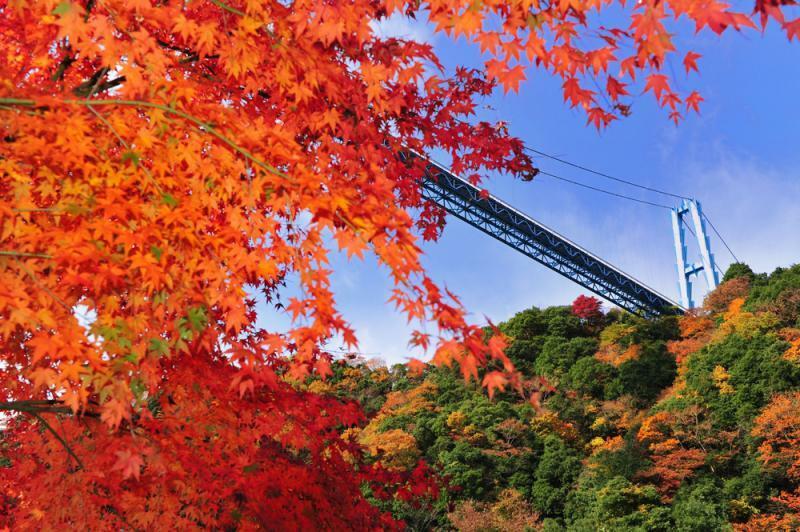 Especially60-meter-long Shiomitaki suspension bridge is a popular photo spot. Viewing trees with red and yellow leaves and walking and listening murmurs of the river is a lot of fun. 화나누키 댐에서 나메리카부치(못 이름) 그리고 고타키자와 캠프장까지 아름다운 경치가 이어지고 있습니다. 화나누키 강에 걸쳐있는 약 60m길이의 시오미 폭포 현수교는 인기있는 촬영 장소 입니다. 빨강이나 노랑 색에 물든 나무를 바라보며 강물소리를 들으며 걸어보시는 건 어떨까요? Ryujin Big Suspension Bridge is over Ryujin Dam that was made by damming up the Ryujin River. The bridge is 375 meters long, famous as the longest one in Honshu, and the height from the water surface is 100 meters. The view from the bridge is spectacular. 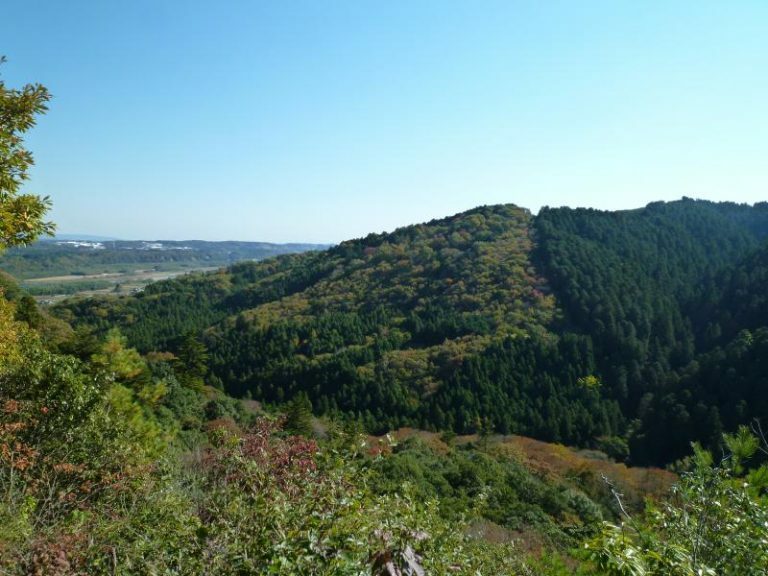 Located in the center of Kasama Basin and a 15-minute walk away from Kasama Inari Jinja, this mountain is 182 meters tall and covered with lots of trees. Hundreds of plant species grow here, so this place is called natural botanical garden. 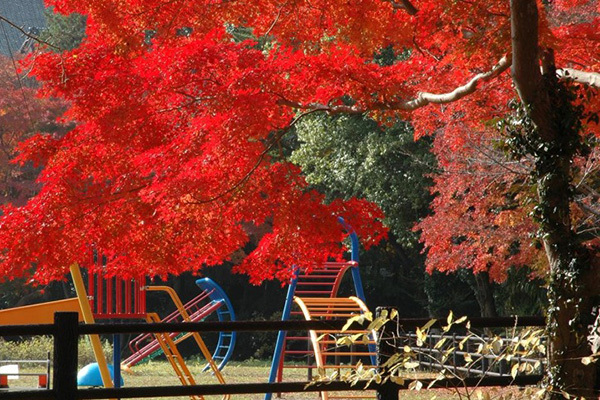 Sashirosan Park is a good place to enjoy colored leaves. 카사마 이나리신사에서 도보 15분 정도의 장소에 있는 표고 182m, 가사마 분지의 중앙에 솟은 수목으로 덮인 산입니다. 식물의 종류는 수백종을 헤아리며 자연의 식물원이라고도 불립니다. 사시로 산록 공원에서의 단풍 감상을 추천합니다. This is one of top three Japanese gardens, and it was built in 1842 during the Edo period by Nariaki Tokugawa, the 9th feudal lord of Mito domain. Nearly 3000 plum trees of 100 varieties are grown in the site and from mid-February to late March Plum Blossom Festival is annually held, gathering lots of visitors. In autumn nearby Momijidani (Japanese maple valley) is a best to enjoy colored leaves including Japanese maples and Acers. 가이라 쿠엔은 가나자와 켄로크엔 · 오카야마의 고라쿠엔과 함께 일본 삼대 정원 중 하나로 꼽히며 에도시대 텐보13년(1842)7월 미토번 제9대 번주 도쿠가와 나리아키 공에의해 만들어졌습니다. 원내에는 약 100품종 3,000그루의 매화를 심어져 2월 중순부터 3월 하순까지 「매화 축제」기간 중에는 많은 관광객이 찾아 옵니다. 인근의 모미지 다니 에서는 단풍과 잎이 커다란 단풍나무가 11월경에는 단풍시기를 맞이합니다. You can learn about history of Ibaraki from the primitive ages to modern and post-modern eras through the exhibition. Also, you can see old buildings such as farmer’s houses and Western-style school buildings. 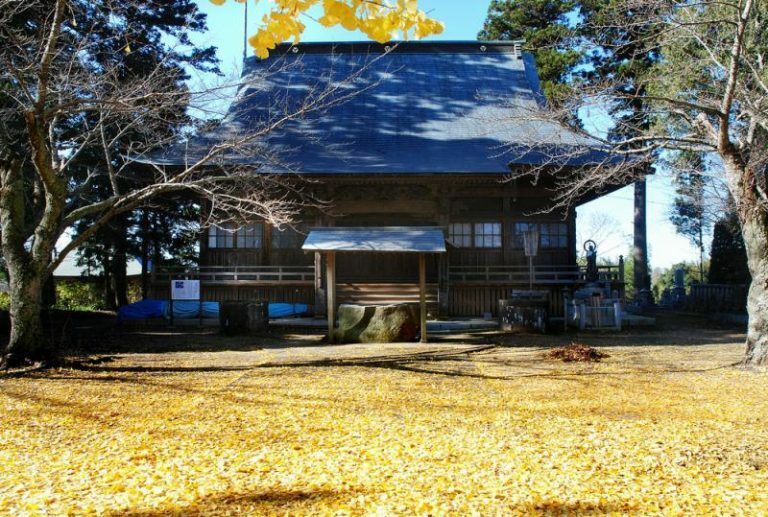 In November Ginkgo Festival is annually held where various cultural events including a Japanese drum concert, a tea ceremony and traditional games for children. 이바라키의 원시 고대로부터 근현대까지의 역사가 상설 전시되어 있습니다. 또 부지 내에는 에도 시대의 농가와 메이지 시대의 서양식 교사 등이 이축되어 있습니다. 정원의 은행 나무 가로수가 노란잎으로 물드는 11월에는 「역사관 은행 나무 축제」를 개최합니다. 토 일 공휴일을 중심으로 일본 악기연주회, 다과회, 체험 놀이 등 일본의 전통 문화를 즐기는 행사가 개최됩니다. 車:常磐自動車道水戸ICから約15分 By train: From Mito Station on JR Joban Line, take a bus for Kairakuen at the north exit bus stop No.4. After a 10-minute ride get off at Rekishikan Kairakuen Iriguchi and a 2-minute walk. People have been loving this mountain, saying ‘Mt. Fuji is in the west and Mt. Tsukuba in the east.’ Its another name is Shiho (a purple peak) since its surface changes its color in the morning and evening. More than 1000 rare species grow in the mountain, which means a treasure trove for botanists. A ropeway and cable car are available, so lots of visitors come here through the year. From its top, the whole autumn view of the Kanto Plain can be enjoyed. 車:常磐自動車道「土浦北IC」から約40分 By train: From Tsukuba Station on Tsukuba Express, take a non-stop shuttle bus to Mt. Tsukuba, after a 40 or 50 minute bus ride, get off at Tsukubasan Jinja Iriguchi or at Tsutsujigaoka. Or, from Tsuchiura Station on JR Joban Line, take a bus bound for Mt. Tsukuba, after a 55-minute ride get off at the terminal, and get on another bus, after a 6-minute bus ride, get off at Tsukubasan Jinja Iriguchi, or after a 25-minute bus ride get off at Tsutsujigaoka. This is an old temple said to be built in 782 during the Enryaku era, and it has lots of cultural properties including Niomon Gate. 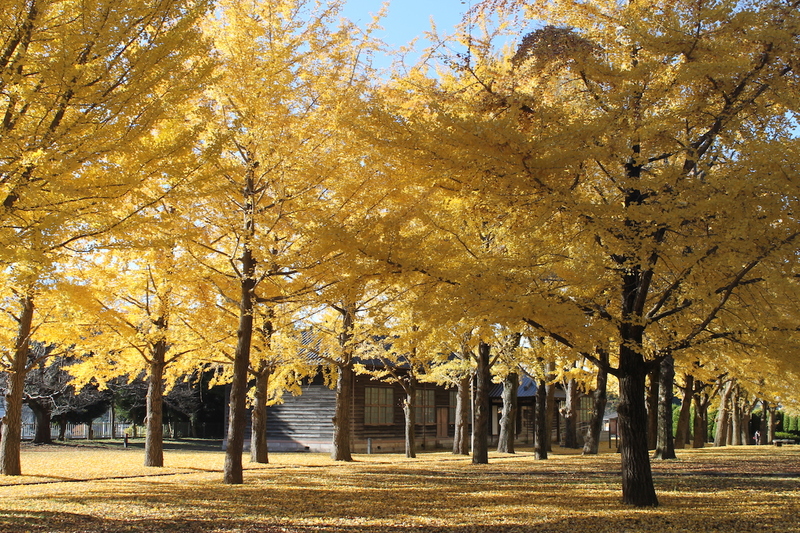 Its big ginkgo tree is nearly 1000 years old and designated as a prefectural natural monument. The autumn ginkgo leaves are worth visiting.